All Victory Music events rely on volunteers, who step up help us maintain our many open mics. And a big pay-back for you is connecting with other music-minded people, who will attend your shows, help you learn the ropes, or just give you some moral support. 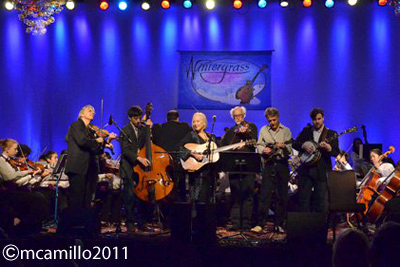 As a non-profit organization, Victory Music relies on its members to lighten the load of all our activities. We have tasks to fit every talent and skill, plus a community that believes that by helping each other we create a more harmonious world. Below are some of the things you can help us with. Email Stanislove to tell us how you want to help. Master of Ceremonies: A great way to get comfortable on stage without having to deal with remembering your lyrics and your chords! Also, a terrific way to get to know your fellow musicians! Host the Door: Be the first to meet, greet, and assist the performers as they sign up. You will create the order of performance and assist the MC in corralling the talent in a timely manner. Email ﻿Victory Music to get on the list for our next Sound Tech workshop, or volunteer to Host or MC. 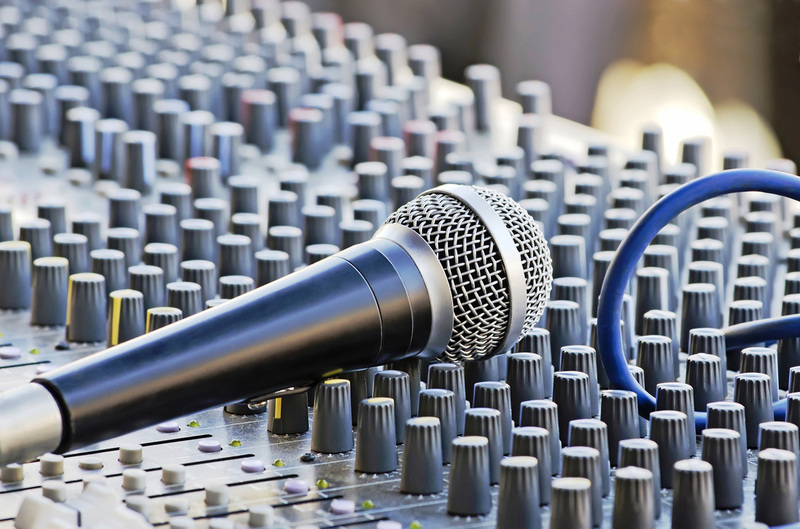 Concert Roadie: Victory Music produces quarterly concerts and hosts open mics at festivals. We require dependable stage hands to set up and break down on the day of the concert. ​Promotional Volunteers: Share in the process of planning and implementing a media promotion campaign for a wide variety of Victory projects. From flyers and web ads to Radio and TV advertising - we want your talent and a bit of your time to keep communication lines open to the public and build our audiences. 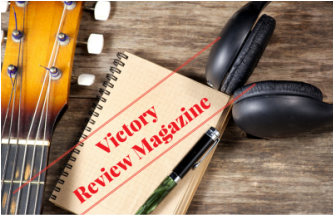 The Victory Review website and E-Mag present several opportunities to get published and put your name out into the music community. Below is a partial list of some of the tasks we need done on an on-going basis. Two hours a month, or 10 hours a week - you choose how you want to play.